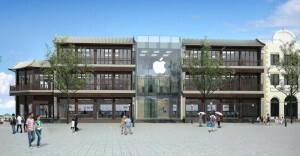 Apple’s second Beijing store design looks amazing. Combined traditional chinese and modern design. Conceptualized by Ben Wood. Watch the rest of the concept images for the store design.